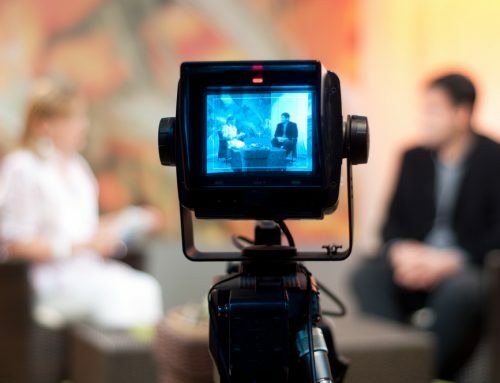 Not only should your video production company be able to work from a creative brief, but they should also be able to bring the latest video technologies to the table. You want a partner who is professional and one who can become an extension of your team. If necessary your partner should be capable of integrating into your team, participating in client meetings/presentations, and helping to articulate the creative concept through storyboards and style frames. You want a partner that delivers professional proposals that you can quickly work into your pitch. Furthermore, you want a partner who understand the importance of knocking the client’s socks off on shoot day with a professional production. Does your video production company have you and your client huddling around small monitors to see what is being captured during the shoot, or are they using the On Set Video Streaming packages to wirelessly broadcast live footage to iPad or iPhones for real-time viewing of footage? All of these details make a big difference in the success of your video production, so it’s critical to select a partner that appreciates the demands you’re facing. This blog post is the third of a three-part series designed to help advertising agencies, PR firms, and design boutiques get the most out of the their video production partner. To view a video of the complete series click here; or click the following links to view Part One or Part Two. Are you looking for an award-winning video production company that you can collaborate with to take your campaigns to the next level? We can help! To learn more about our video production services click here. To speak with someone about your project, or to schedule a capabilities presentation, please click here.